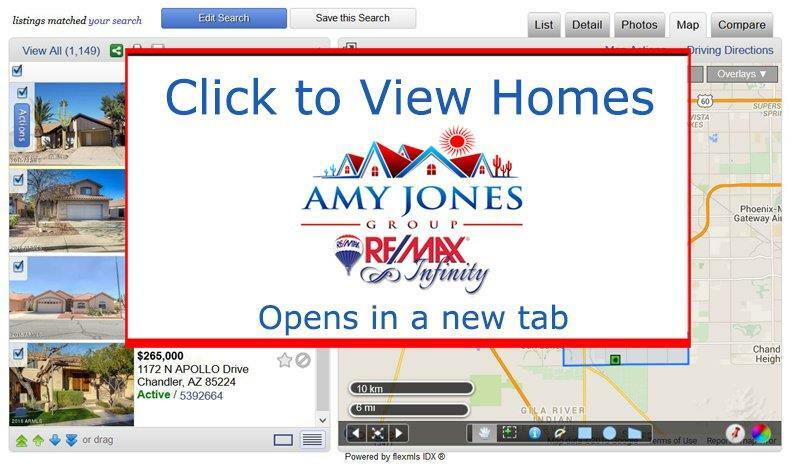 If you would like help from the Amy Jones Group, simply complete our custom home search request form and we'll create a homes search customized to exactly what you're looking for in a home. Want to search on your own? Just scroll down to see all of our Gilbert home search options including our list of featured Gilbert homes for sale. Are you looking for a home in Gilbert AZ? 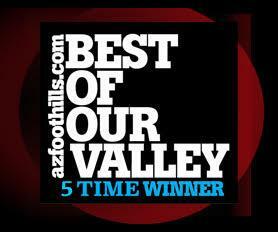 Gilbert is located in the East Valley bordered by Mesa on the North, Chandler on the West and Queen Creek on the East. Encompassing 76 square miles and home to approximately 230,000 residents (2013) and was ranked by CNN's Money Magazine as one of the Best Places to Live in the US. Gilbert, Arizona encompasses 76 square miles southeast of Phoenix and has made a rapid transition from a small farming town to the most populous incorporated town in the nation with a growing metropolitan feel. Incorporated in 1920, Gilbert’s population has been on the incline since the early 80’s when town leadership began making infrastructure decisions that would support growth similar to the surrounding east valley cities of Mesa, Tempe, and Chandler. Recognized by CNN/Money Magazine as the 33rd Best Place to Live in the US (2012) and the 2nd Safest City in the US by Law Street Media (2013), Gilbert has made its mark on the Arizona map with its obvious dedication to modernizing its downtown with the implanting of some of Metropolitan Phoenix’s key dining institutions including Postino’s and Oreganos and its flourishing local boutique and farmer’s market scene. Serviced by the San Tan Freeway and the US-60 – Gilbert is as accessible as its East valley peers but combines a unique sense of historic pride and urban growth that is quickly earning Gilbert a place in the top Arizona cities to watch. With large cultural events held nearly every month between April and December including the Global Village Festival and the Gilbert Days Parade and Carnival, Gilbert gives visitors a reason to come and continues to build more culinary and shopping experiences to give them a reason to stay. Two of the most interesting landmarks in the town are the Riparian Institute and their Feathered Friends Festival and the Gilbert Historical Museum, which pays homage to the agricultural, rail transportation, and the original Gilbert Elementary School, which now houses the museum itself.